Landfill gas is municipal solid waster containing signifigant portions of organic materials that produce a variety of gaseous products when dumped, compacted, and covered in landfills. Typical gas mixture is 50% methane and 50% carbon dioxide. 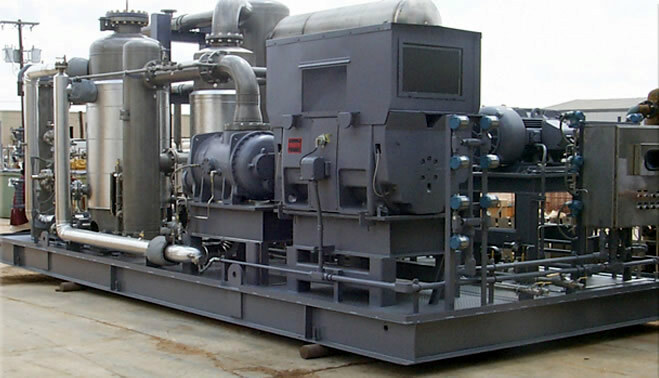 Power generation utilizing internal combustion engines driven or gas turbine driven generators. Commercial heat for buildings, cement kilns, boilers, etc. Landfill gas may be processed to remove carbon dioxide to provide pipeline quality gas.